Coram Children’s Legal Centre, together with Save the Children Sweden, UNHCR’s Bureau for Europe, NIDOS in the Netherlands, Save the Children Italy, Don Calabria, the Italian Ministry of Labour and Social Policies in Italy and the County Administration in Västra Götaland in Sweden received funding from the EU for a 12 month project CONNECT – ‘Identifying good practices in, and improving, the connections between actors involved in reception, protection and integration of unaccompanied children in Europe’, starting in September 2013. 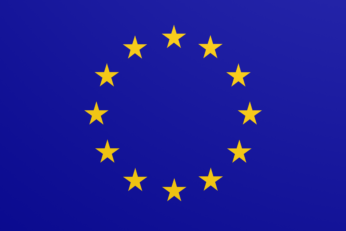 The EU CONNECT Project has looked at reception, protection and integration policies for unaccompanied migrant children, focussing on how actors work individually and together to respond to the rights of these children and fulfil their EU law obligations. By mapping practice in the partner countries and the development of tools, the purpose of the CONNECT project was to contribute concrete and practical measures that support actors better to address the needs and rights of these children. 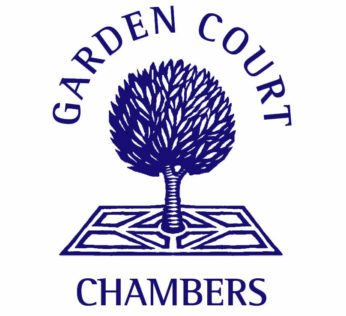 In the UK Garden Court Chambers have been the main implementing partner, producing a report on the treatment of unaccompanied migrants in the UK, as well as a tool to assist professionals working with these children in legal and judicial proceedings. The five practical tools developed by the national partners that took part in the project are available here.